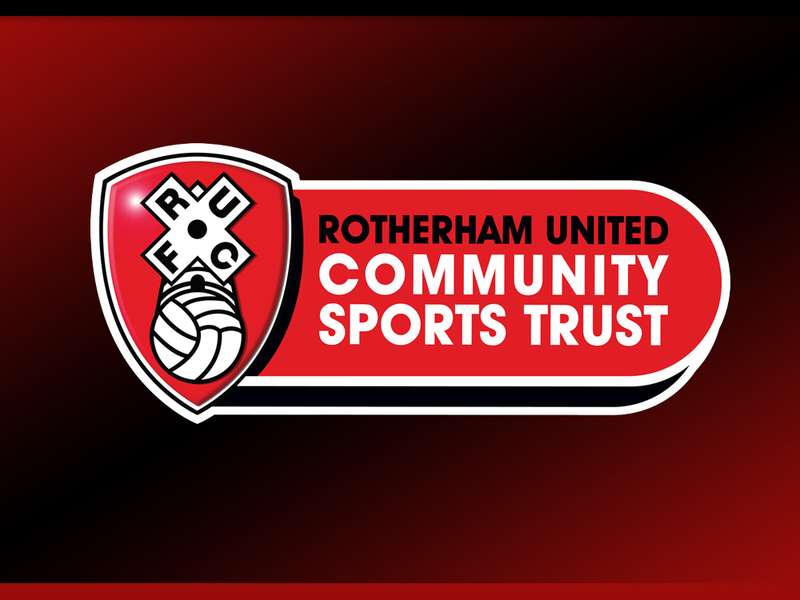 Rotherham United Community Sports Trust are looking for an enthusiastic Part-time Media Production Intern to join our team. As Media Production Intern you will work closely with the NCS team to film and provide film and photography content at both pre-programme and on-programme events. The role will be mainly focused around pre-programme retention of young people and filming and editing our staff and young people at live on-programme events to capture the spirit of the NCS programme. It will also include the preparing of a wide range of video and photographic material. All applicants will need a strong grasp of film and video editing. A good understanding of how to construct a gripping, newsworthy story would also be an advantage. Experience with editing software (Adobe Premiere) is not necessary but would be advantageous and a keen enthusiasm for and desire to work in media is a must! If you think you have what it takes, please apply! Hours: Internships will last up to 3 – 6 months on a part-time basis with hours to be discussed but you must be available to cover some hours during summer 2019 on the programme (running from 17th June 2019 – 31st August 2019). You must also cover the minimum criteria of 100 hours.